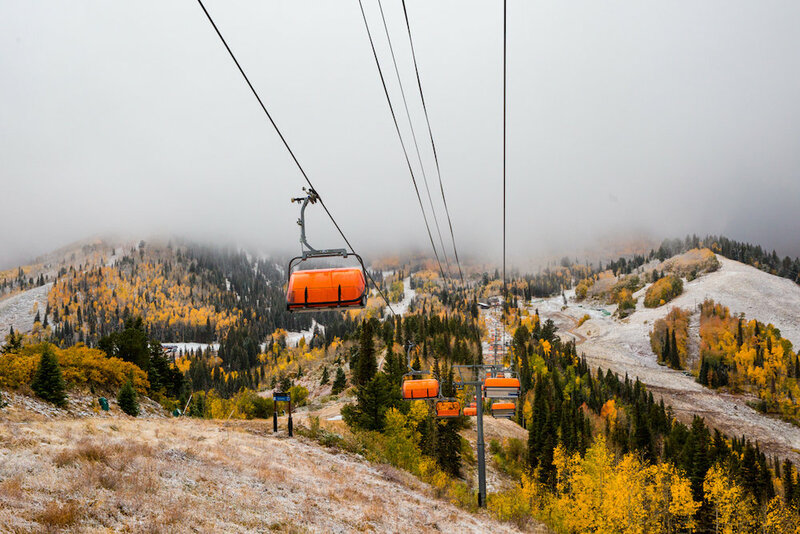 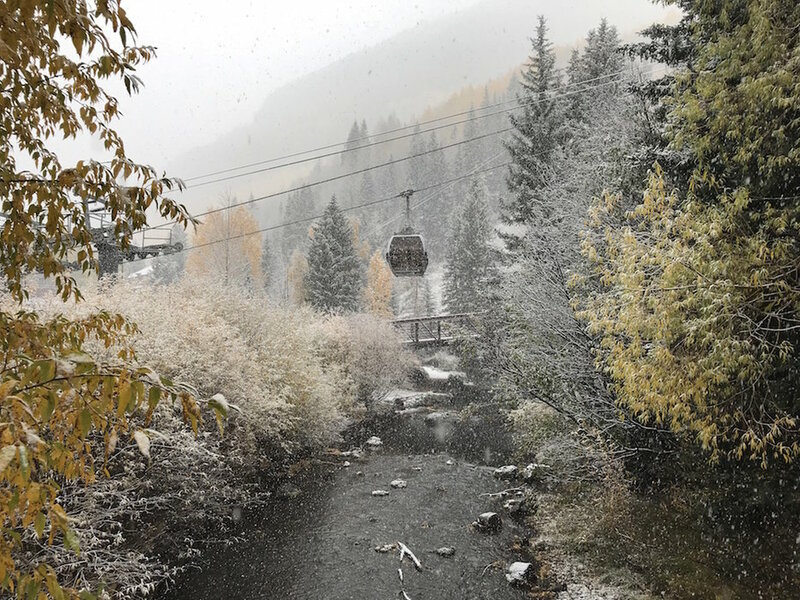 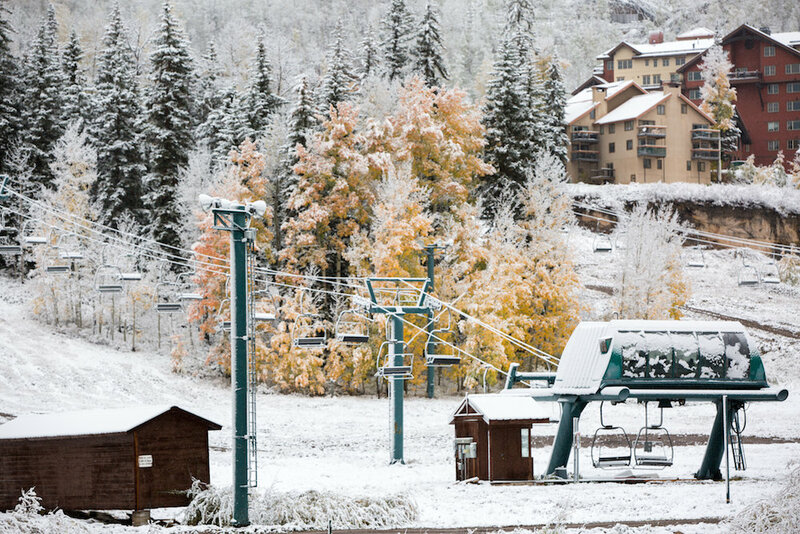 Purgatory knows how to blend seasons. 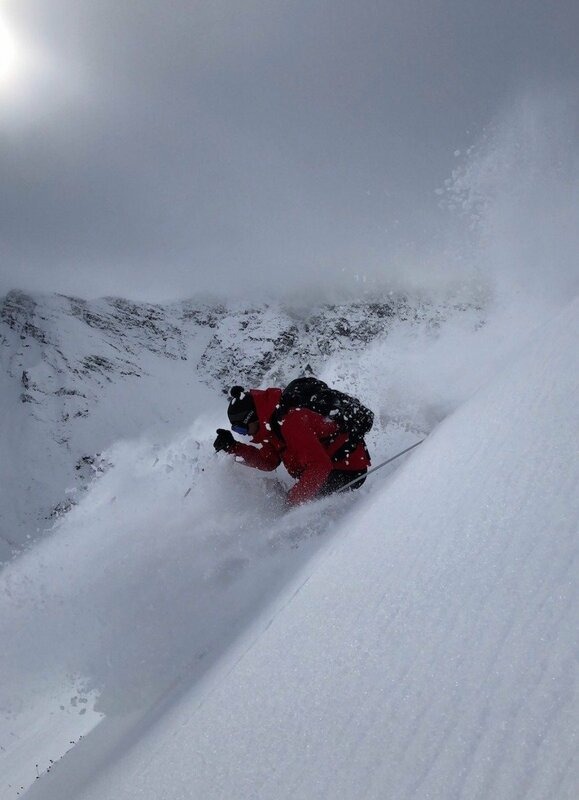 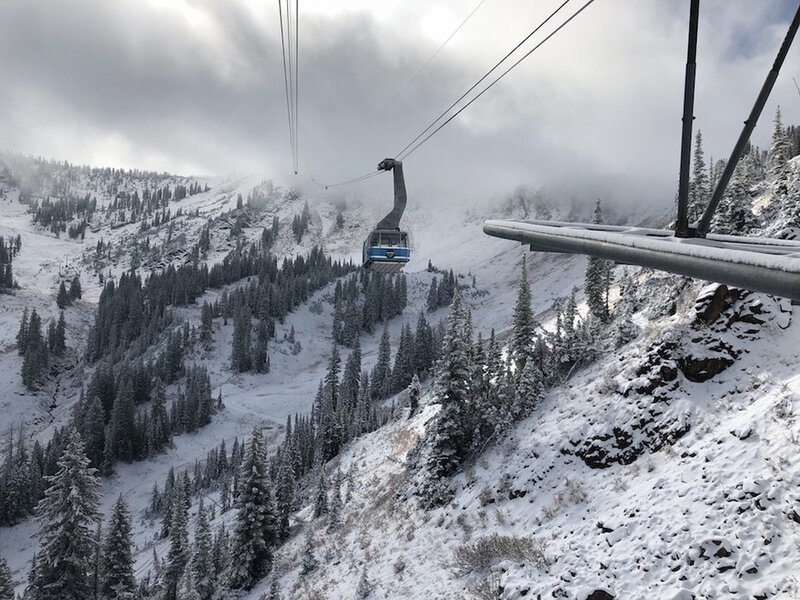 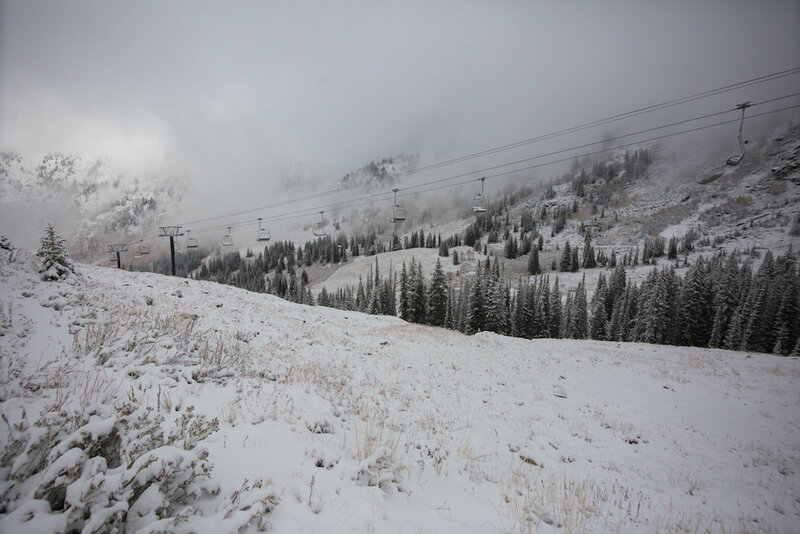 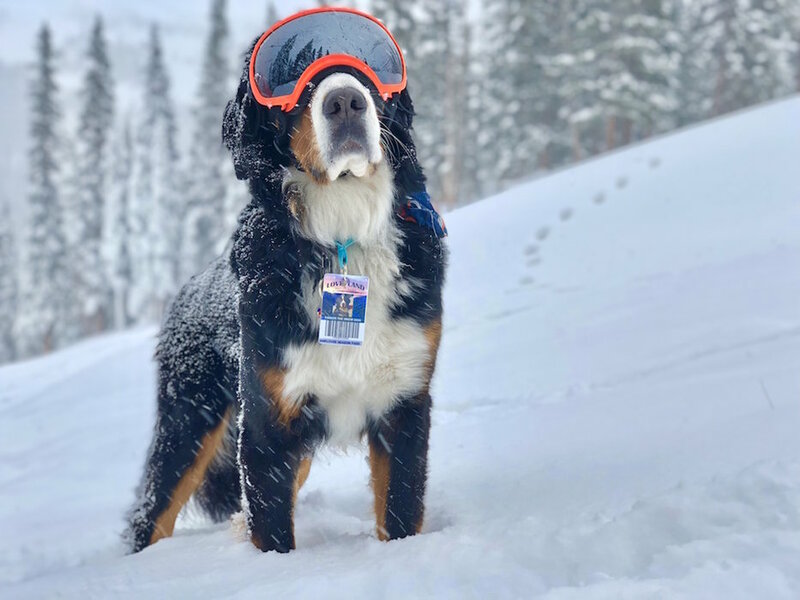 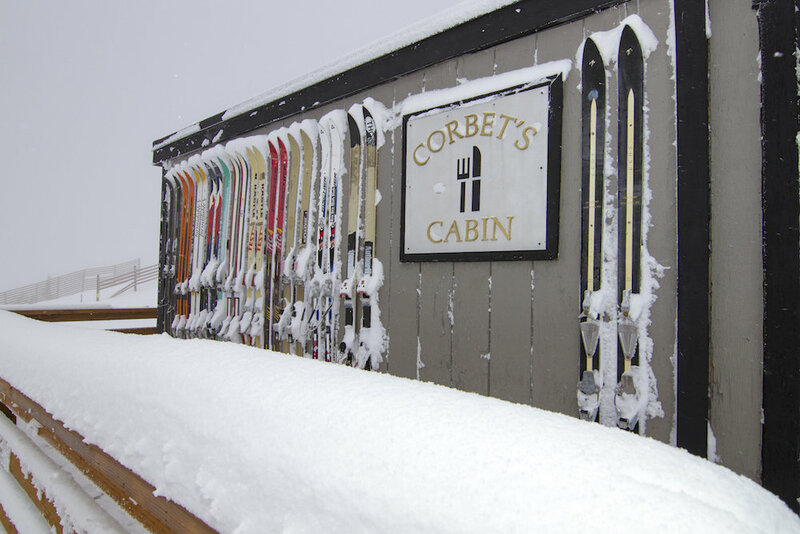 Jackson Hole's 18/19 ski season is off to a great start. 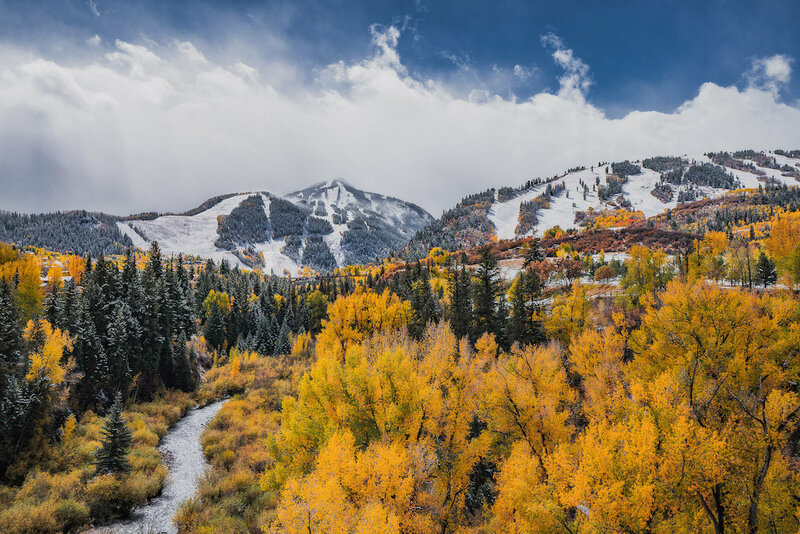 Aspen in all its glory. 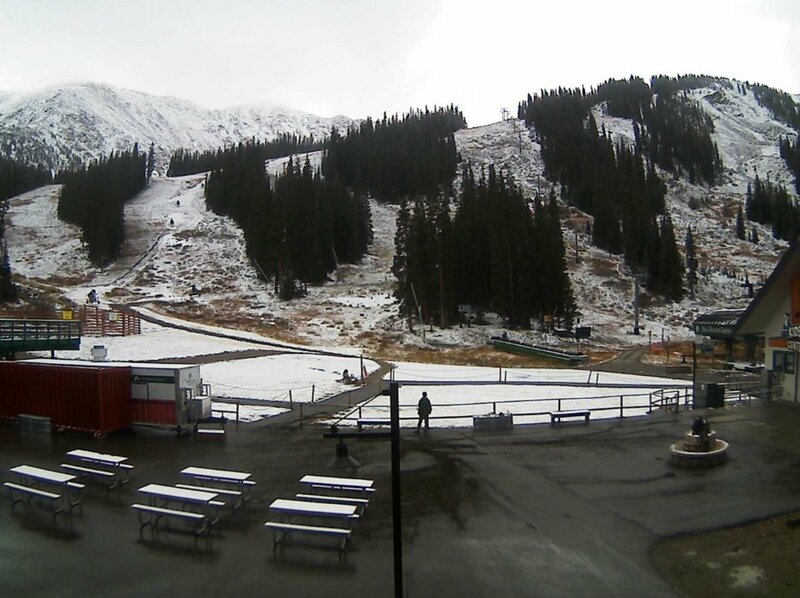 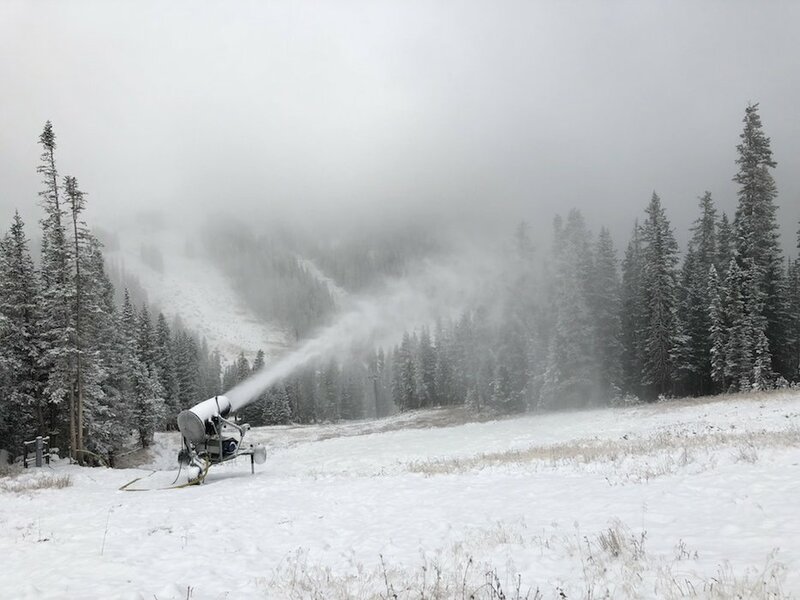 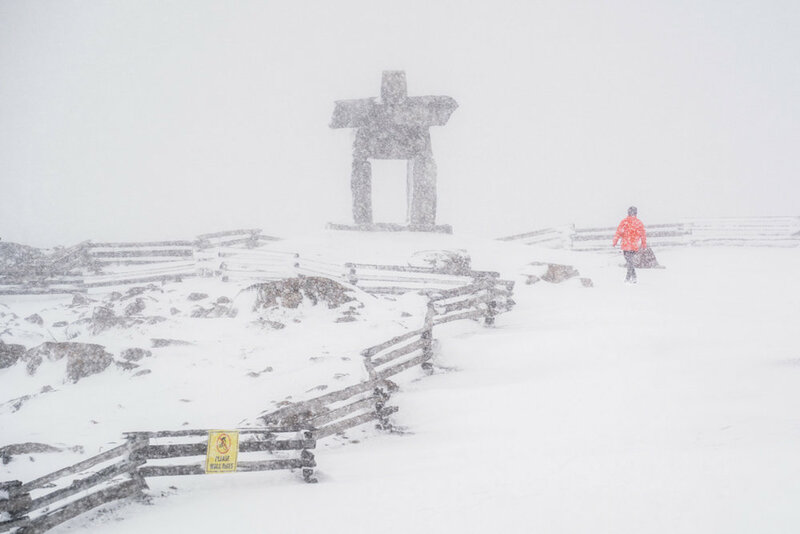 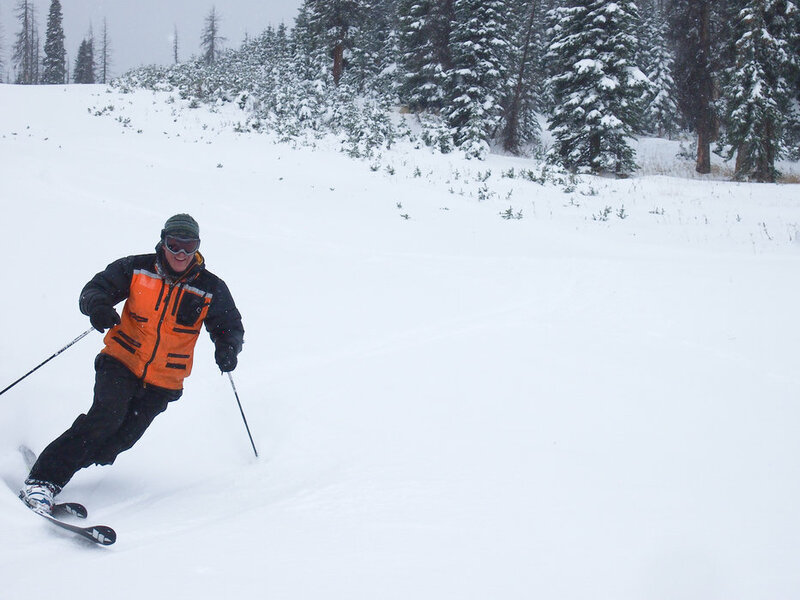 Wolf Creek is the first ski resort out of the gates to open for the 18/19 ski season.